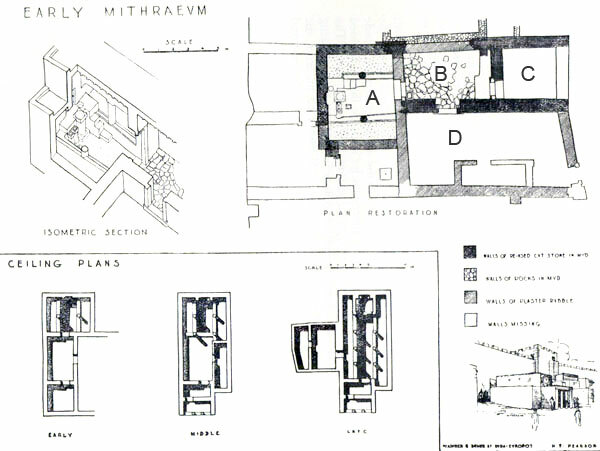 Plan of the first Mithraeum of Dura-Europos (168 A.D.). The Shrine was the room A. – Mithraeum. Our Common Sun.